Volunteers are the very foundation of Habitat for Humanity of the Roaring Fork Valley! Each year, over a thousand individuals in our community come together to help build homes with our partner families. Come help build an affordable home with the Deadwiler Family! The Deadwiler Family was chosen from a field of 28 applicants to become Habitat homeowners. 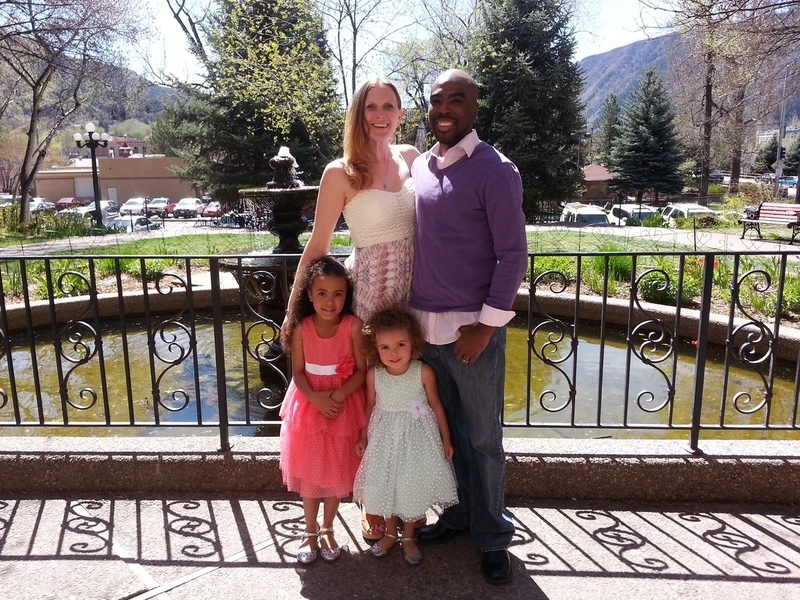 Kristina is a full-time Mom, and Alonzo is a service manager at Wells Fargo in Carbondale. Alonzo is no stranger to Habitat as he been a Wells Fargo volunteer with Habitat a number of times. He also has volunteered with Colorado Mountain College and Glenwood Springs High School.